3. Flexible, customizable at a low price. 3. Pickup and transfer service included. Tianjin is the third largest metropolis only after Beijing and Shanghai. Known as the diamond of the Bohai Bay, it serves as the gateway to the Capital of China - Beijing (120 km southeast of Beijing with 30 minutes’ transfer). 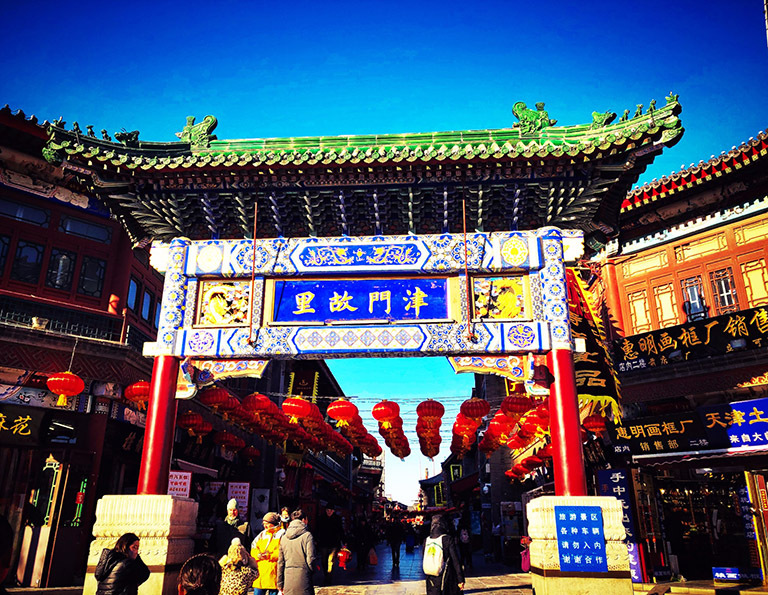 There are always some top reasons to explore Tianjin, getting into the World Architecture Museum, walking along the Ancient Culture Street, exploring traditional folk arts and enjoying local snacks, hiking on the magnificent Huangyaguan Great Wall, or just relaxing on Haihe River to see the cityscape…What are yours? Come and find your own. No matter you just have a short stay in Tianjin, or plan to visit Beijing Tianjin in one go, you can find some ideas about our recommended Tianjin tour packages. Besides, if you reach Tianjin by cruise, we also offer Tianjin cruise port transfer service. All are flexible, customizable at a reasonable low price. 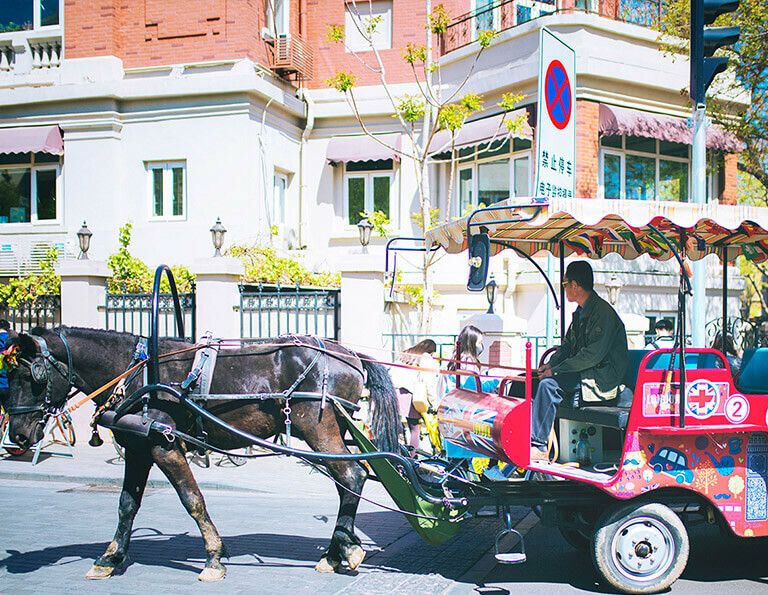 In 2 days, enjoy not only the all kinds of architectures and streetscapes, but also the traditional folk customs and local snacks in Tianjin. Great value for money if you have 3 days in Tianjin. 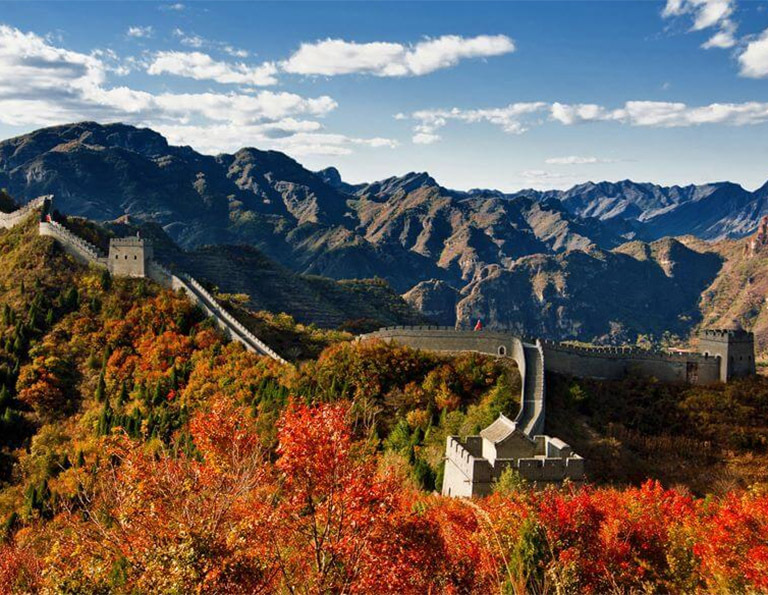 Enjoy the leisure city life in the downtown of Tianjin; extend your trip to the north of Tianjin to hike on the Huangyaguan Great Wall for 2-3 hours. All will be great fun. 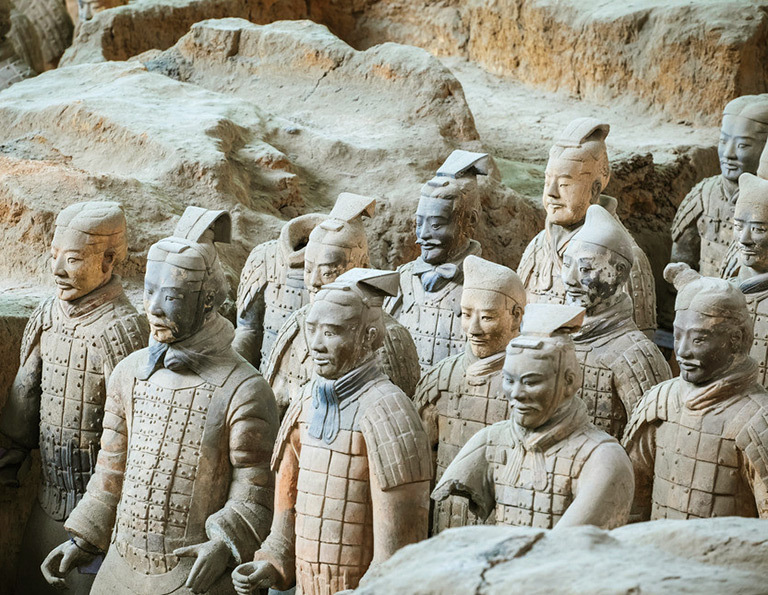 This is the most popular Beijing tour suitable for travelers who want to visit the best highlights of Beijing in a short trip. 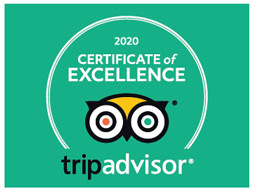 Only the most featured attractions are included, such as Forbidden City, Temple of Heaven, Summer Palace, Great Wall. 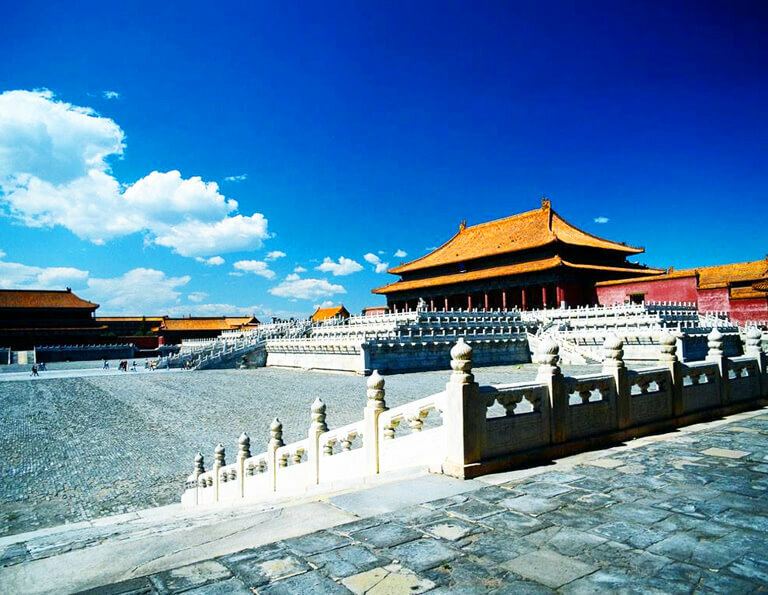 From this classic Beijing tour, you will explore the glorious past and present of Beijing in one go. 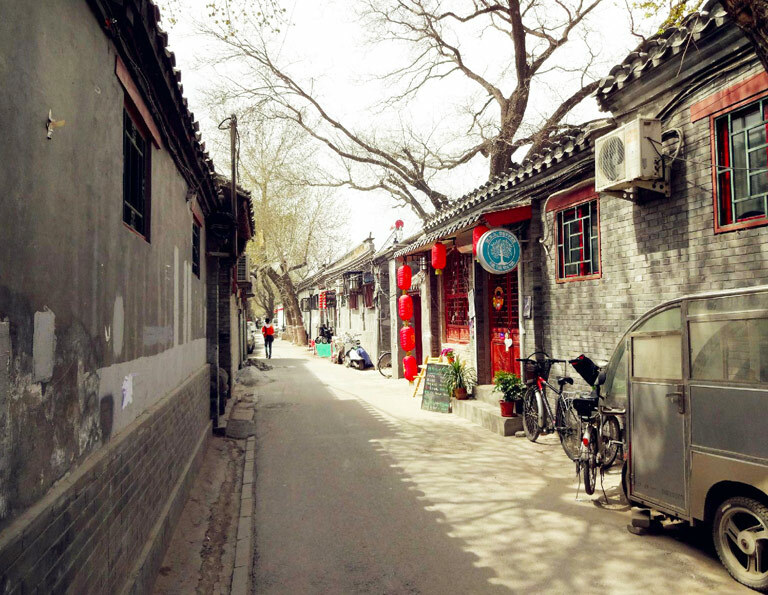 In the ancient time, Beijing was not only the home of royal families of dynasties one after another, but also was the city ancient Beijing people who lived in a spectacular residential district - Hutong. 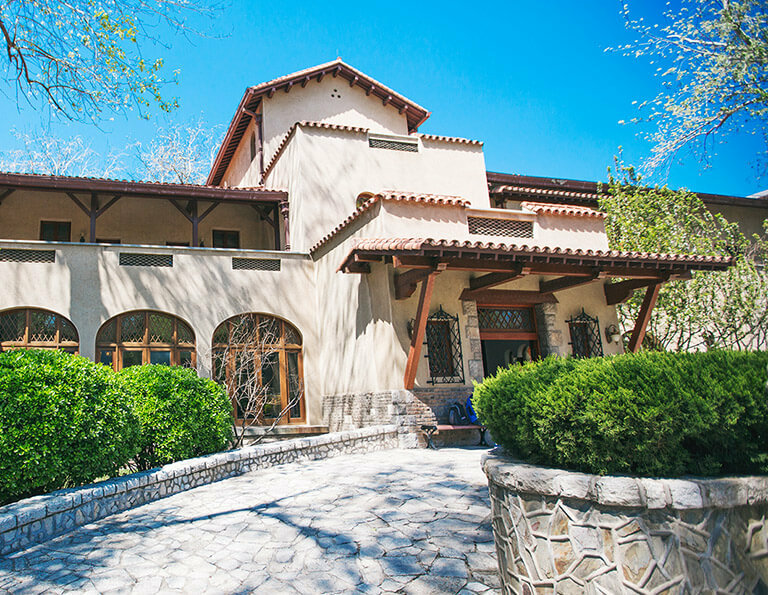 Taking this tour, you will not only visit the Must-sees in Beijing, but also discover the real people, real traditional living experiences of Beijing.